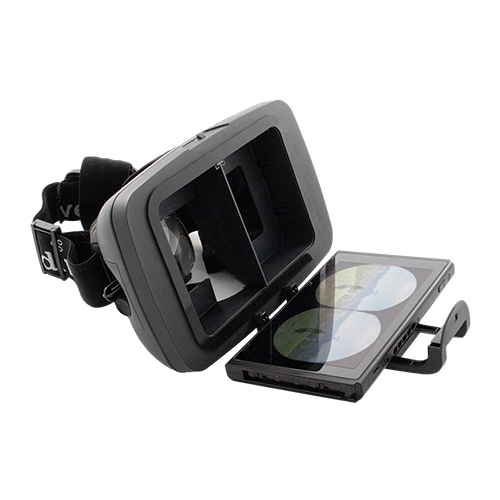 You just insert your tablet, start the application and adjust the lenses to your eyes. What follows, is a spectacular experience of new worlds. 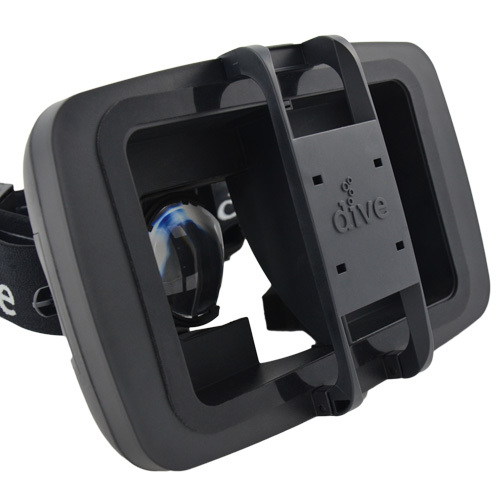 The Dive 7 has an opening at the bottom that allows you to perceive your surrounding in your peripheral field of vision to keep your orientation grounded and to avoid nausia. Durovis Dive 7 works with Android tablets featuring a gyroscope and an accelerometer and a display not larger than 7 inches. 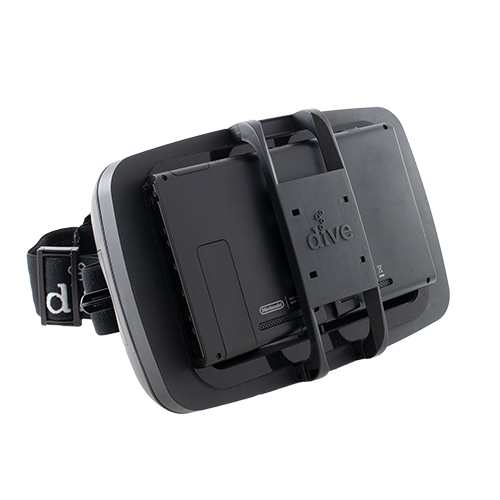 Check out if your tablet works with the Durovis Dive 7 using the Compability-Tab. 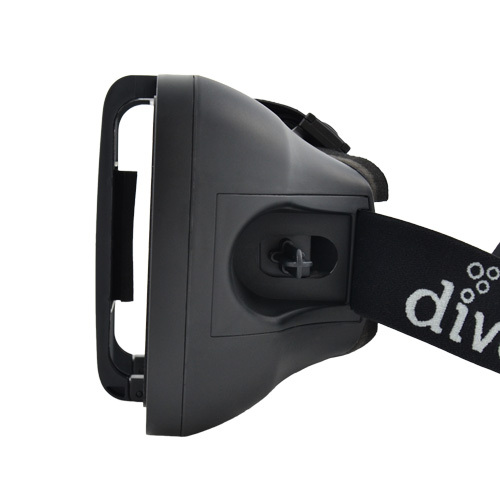 Durovis Dive 7 is compatible for a maximum tablet thickness and width of 17 x 127 mm. NOTE: This list will grow quickly in the near future, but at this point, we were just able to test the tablets you find in the table below.